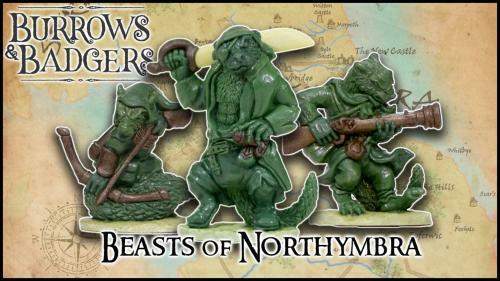 Oathsworn Miniatures was started in 2013 by professional sculptors Michael and Jo Lovejoy. 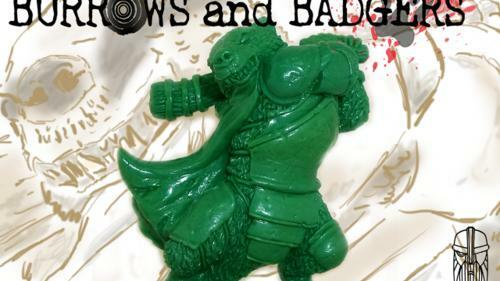 As life-long fantasy and sci-fi fans, Michael and Jo's long term goal is to have a full range of miniatures, supported by games - miniatures games, RPGs, card games, in fact all sorts of games... it'll be a long journey, but hopefully a fun one! 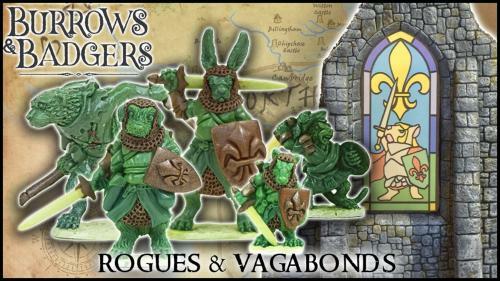 More miniatures for the Burrows & Badgers anthropomorphic animal tabletop skirmish game from Oathsworn. 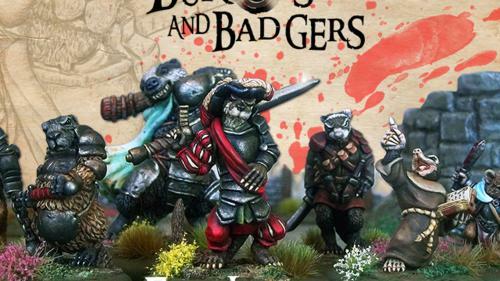 A new set of Burrows & Badgers anthropomorphic animal metal miniatures for gamers, painters and collectors. 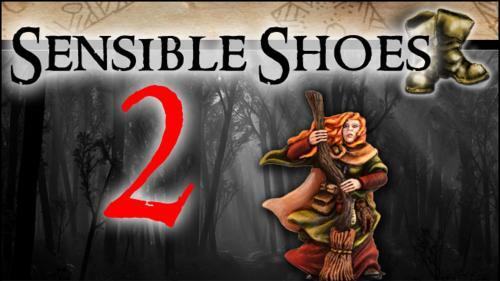 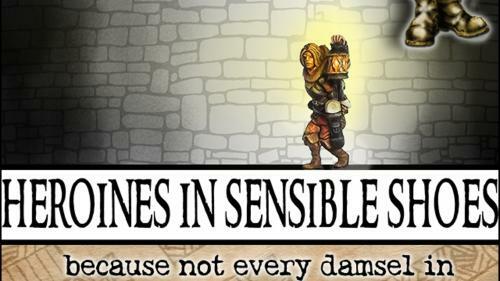 We're expanding our range of female adventurer miniatures for use in roleplaying and tabletop games like 5e or Pathfinder. 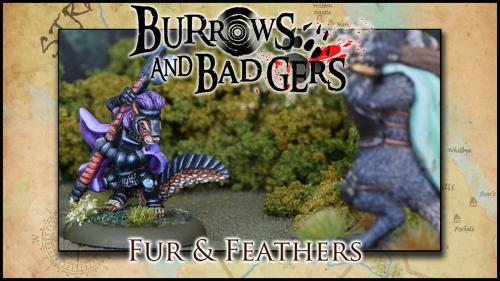 Burrows & Badgers is back with more great anthropomorphic animal metal miniatures for gamers, painters and collectors. 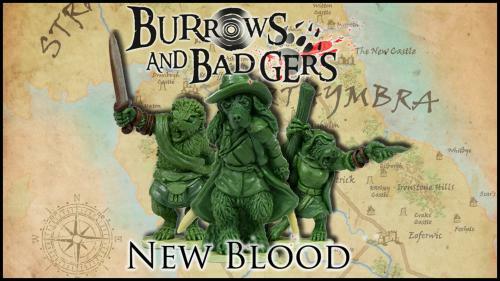 Burrows & Badgers is an anthropomorphic animal miniature figures range, cast in pewter, brought to you by Oathsworn Miniatures. 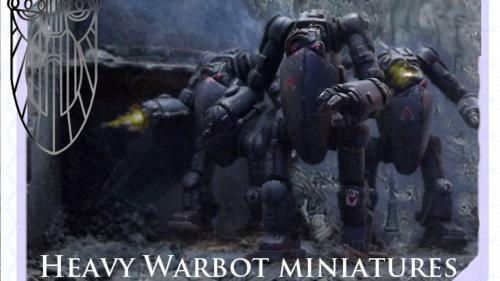 60mm tall metal multipart robot miniatures and support drones, perfect for sci-fi wargaming.